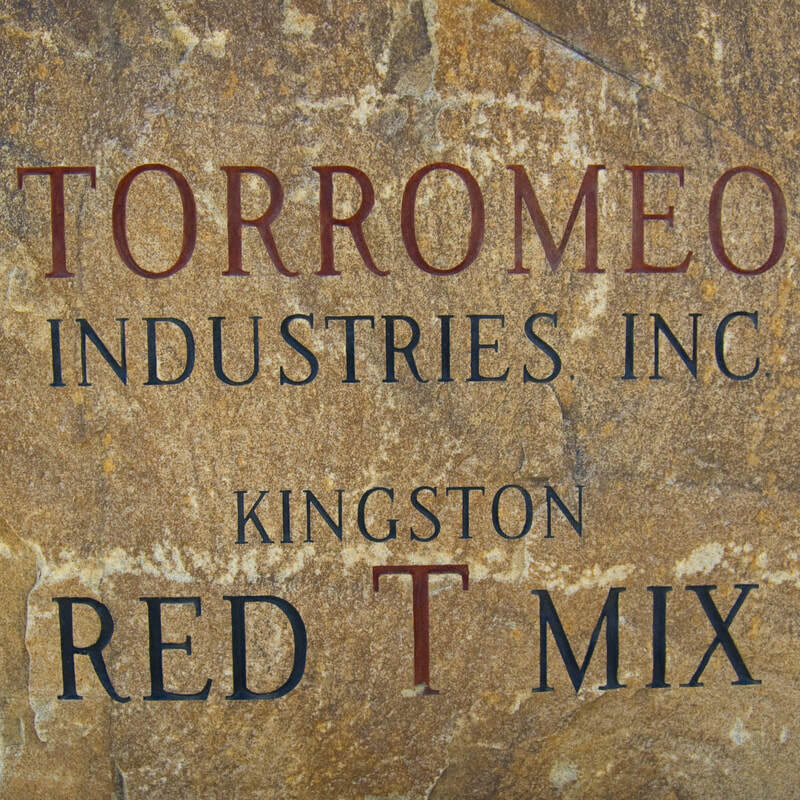 For 60 years Torromeo Industries, Inc. has been proud to serve as the leading provider of Crushed Rock and Kingston Red T Mix Ready Mix Concrete products for the commercial and residential construction industry throughout Massachusetts and southern New Hampshire. 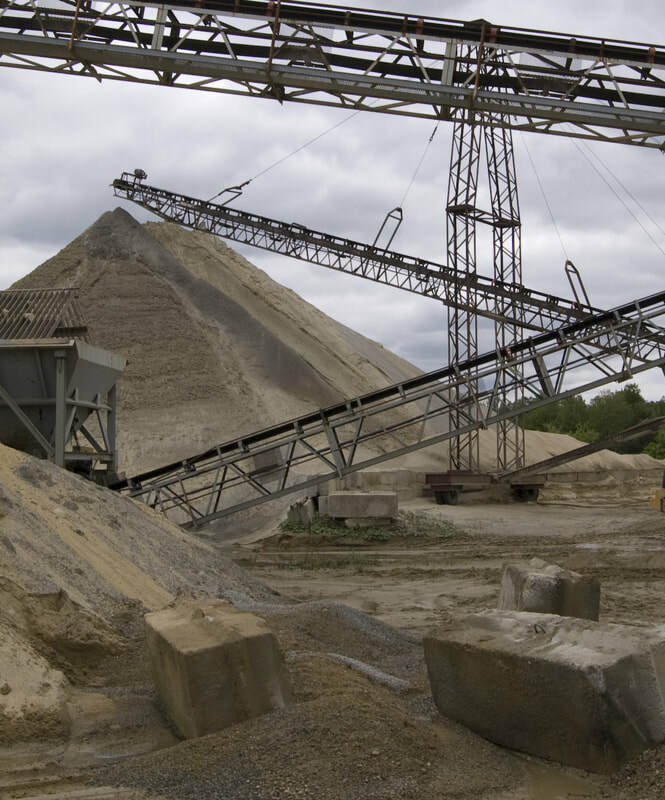 All of our products are tailored to meet the exact specifications of our clients' projects; whether it's concrete that will serve as the floor for a major commercial retailer, or crushed stone used in the foundation for the creation of a new municipal playground. Located in the heart of Merrimack Valley (Methuen, MA) and Southern New Hampshire (Kingston, NH). Torromeo Industries is literally the essential building block in the construction industry. We service Industrial, Residential, Municipal and more. Contact us today and learn about the best mix this area has to offer. Kingston Red T Mix ready mix concrete is delivered to you by way of our state of the art fleet of Oshkosh front discharge transit mixer trucks which construction professionals know saves time and cuts project and production costs. Out of Methuen, Mass Since 1958 starting with a truck and the slogan, "Have truck will travel." In 60 years we have grown to a two facility enterprise living the American dream. "OUR JOB IS TO GET IT RIGHT, AND HELP OUR PARTNERS COMPLETE THEIR PROJECTS IN THE QUICKEST MANNER POSSIBLE." Or Call 1-800-235-8649 to speak our Sales Department for more information.